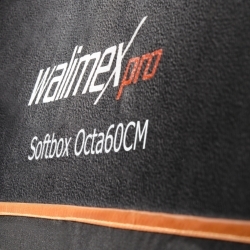 The softbox from the Orange Line series by walimex pro ensures a soft and even lighting. Due to its shape it is particularly well-suited people photography, as it creates a pleasant, round reflection in the model’s eyes. 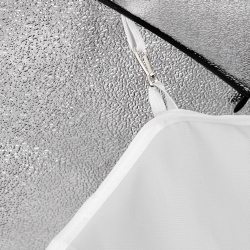 A back diffuser can be used if desired in order to make the light appear even softer. 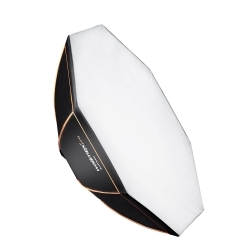 The front diffuser is simply put over the softbox. 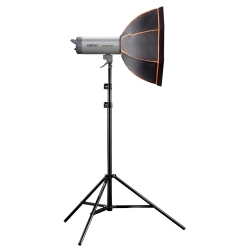 The softbox can be set up easily and can be rotated by 360 degrees. 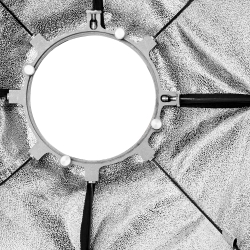 When producing the softbox, much importance was attached to the use of high-quality and heat-resistant materials. 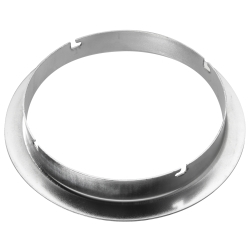 The workmanship is excellent, ensuring a high quality and long lifetime.